Stirrups for English riders. 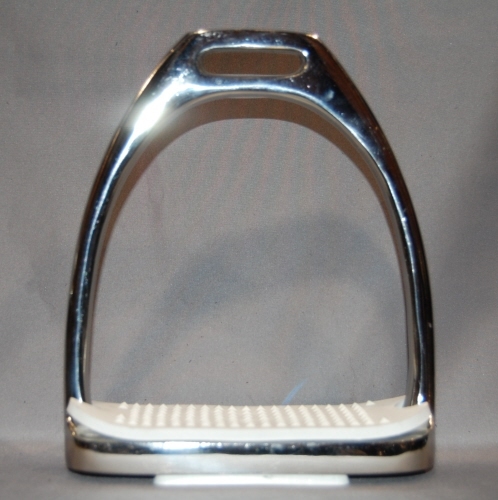 HorseSmart Tack International carries a complete line of Fillis stirrup irons. Stirrup Irons for safety irons.